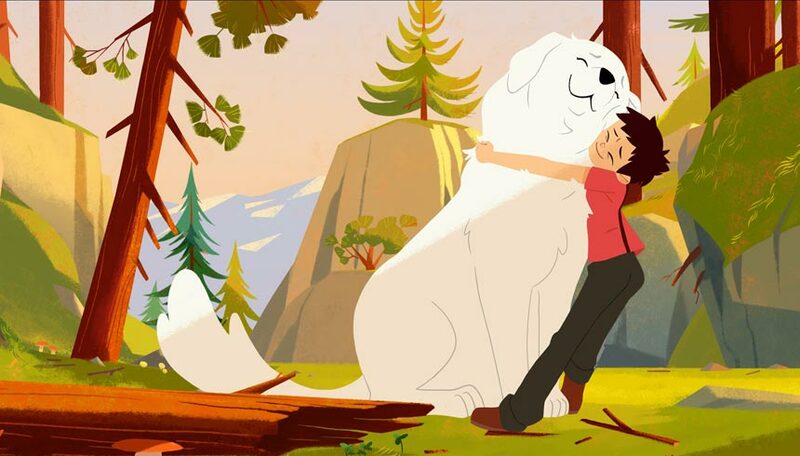 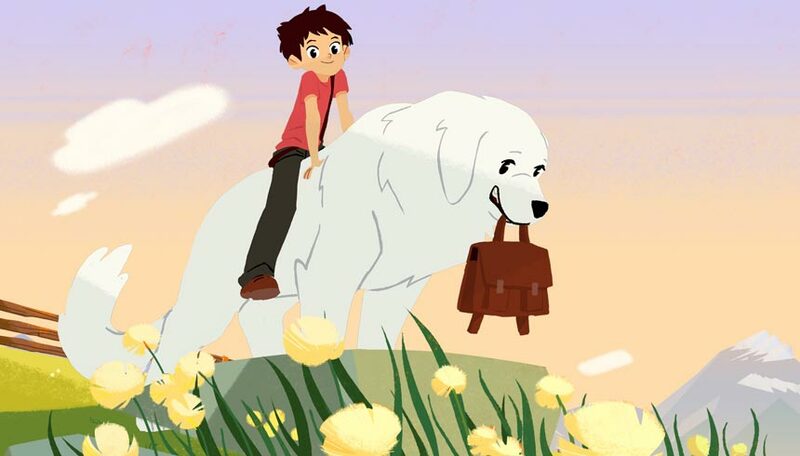 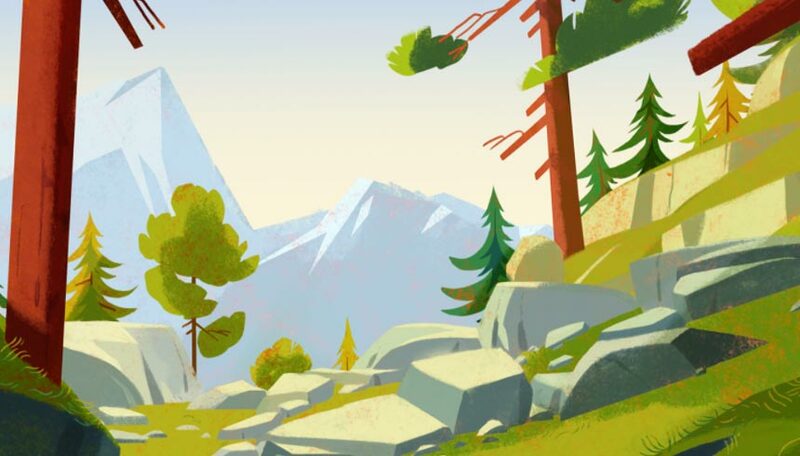 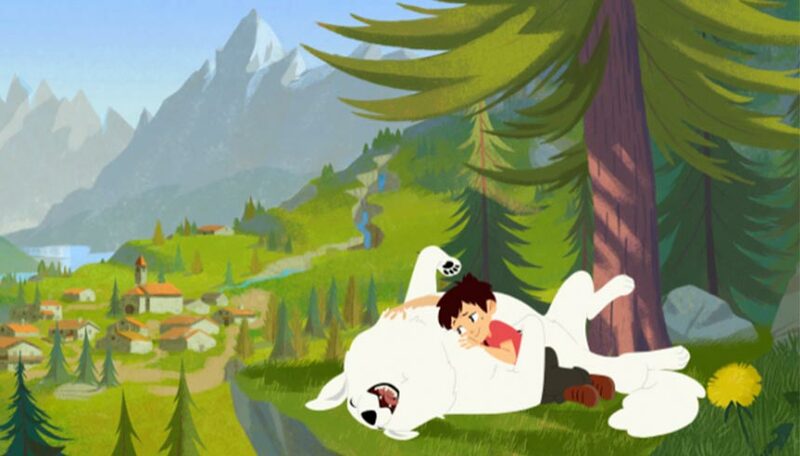 When a courageous and wild young boy from the Alps befriends an exceptionally generous dog, that is shunned because of her enormous size, nobody can stop them from exploring every single peak of the valley together! 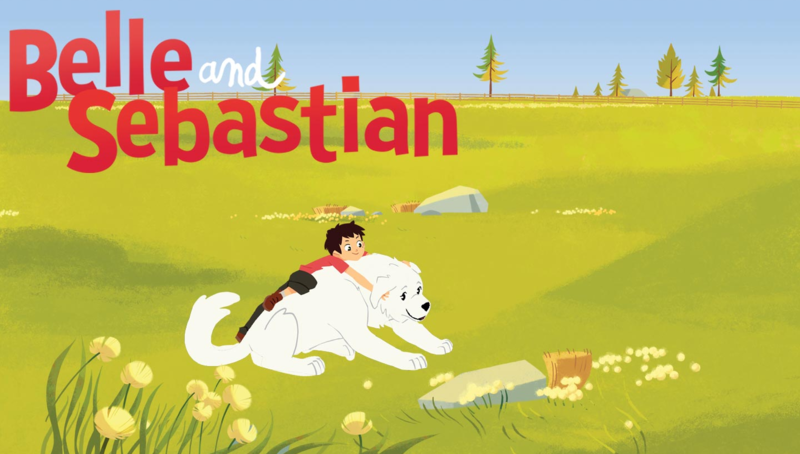 Always on the lookout for adventure, Belle and Sebastian will rush to anybody’s rescue, friend or foe, whatever the risk. 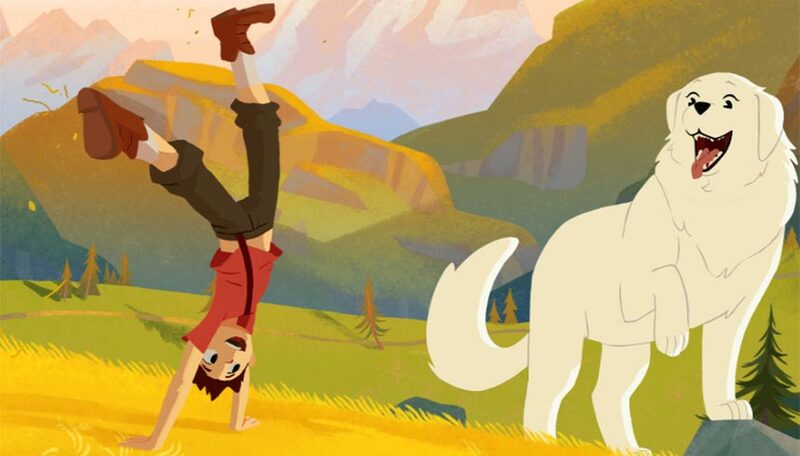 The valley echoes with the sound of their laughter and selfless exploits, and their energy is capable of changing even the most prejudiced minds.